Bradford City Away- Travel for free courtesy of CTFC! 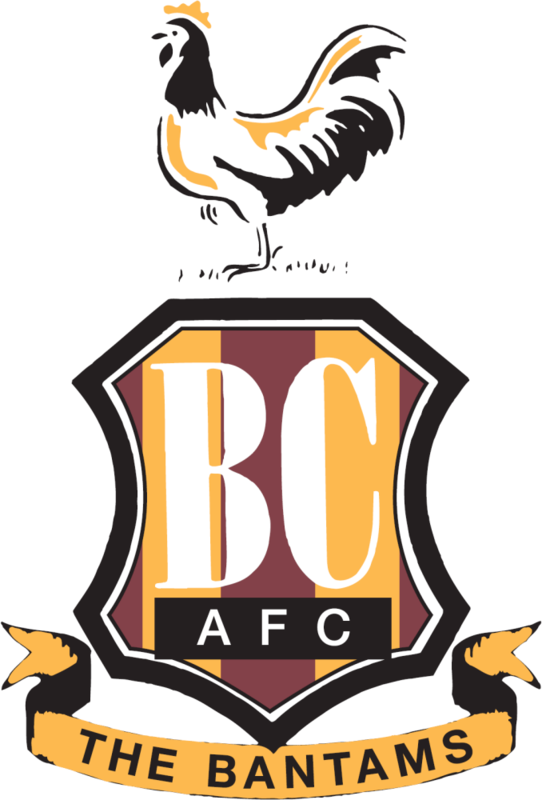 On Tuesday 27th March, we hope the snow holds off and allows us to finally get to Bradford City! It will be our first ever trip to Bradford (well, our first ever arrival, anyway! )- and with a 25000 capacity stadium we need to travel in numbers if we’re to be heard. Coaches will leave the Broadfield Stadium at 1PM, and the cost of travel is £20 for members, £25 for non members. FREE FOR THE FIRST FIFTY TO BOOK COURTESY OF CTFC!! (£20 for members/ £25 non members after the first fifty bookings). Please book early if you can, as we need to finalise coach numbers. We will be taking an on board collection on behalf of our- and CTFC’s- charity partners Chestnut Tree House. And remember, you can also bring an Easter Egg to donate to our Chestnut Tree House Easter Appeal. We’d like to express our immense gratitude to the club for this gesture. With so many long away games recently they appreciate that away travel is expensive and want to say a big thank you for your efforts. And it’s a wonderful thought! As always, there are a number of ways to book Alliance Travel. You can, of course, book directly at the football club during office hours. You can visit Travel Ken in the Alliance Cabin before and after our home games. You can also call or email Travel Ken on 07843124845, or via travel@ctfcsa.co.uk. BUT DO IT SOON!